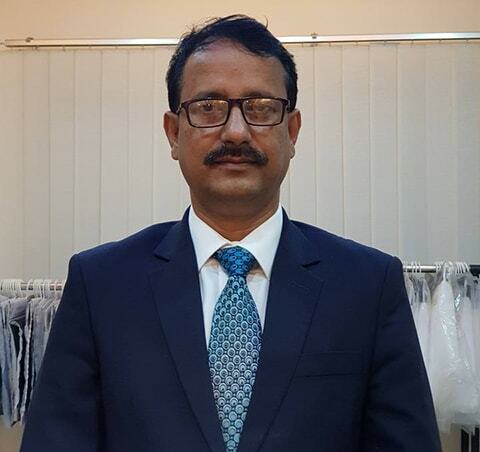 The National Debate Federation Bangladesh (NDF-BD) shouldering the responsibility to give a fruitful sequence in the debating arena, keeping into mind that it will be very difficult to perform this noble job single handedly. 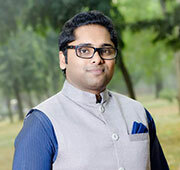 NDF BD was brought to life to give the debaters living every single corner of Bangladesh a platform where they could grow and flourish, engaging their full potentiality in Debate and Public Speaking, leadership training, community service and a handful of skill developing activities. Our dream was to break down social and economic barriers that were slowing down the progress of becoming a logical Bangladesh. Since the beginning, NDF BD has tried to engage young students in its debate and public speaking competitions, debate school, debate festivals and workshops. As for decentralization of NDF BD's activities, debate festivals are being in almost every division of Bangladesh. 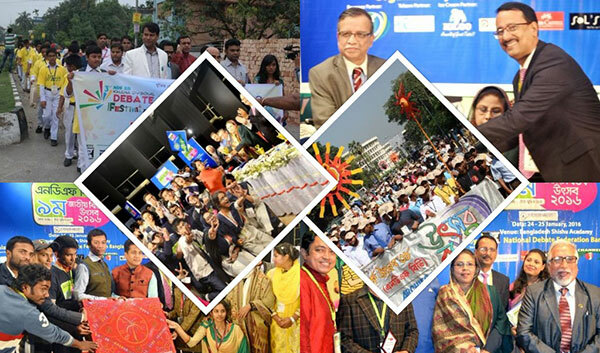 It is my utmost pleasure and honor to be able to present National Debate Federation Bangladesh (NDF BD) world wide. The whole vast team of about 450,000 existing members has shown tremendous effort and enthusiasm in making NDF BD a successful and pioneer debate organisation of the country. I, on behalf of NDF BD, would like to thank all the people who have been affiliated with NDF BD for all the good wishes and support. The gift of speech is the most effective instrument for human communication and the ability to communicate enables us to understand different civilizations and cultures. It is said that the fight for freedom begins with freedom of speech and Debate is the best example of freedom of speech.It teaches us the skills of researching, organizing, and presenting information in a compelling fashion. 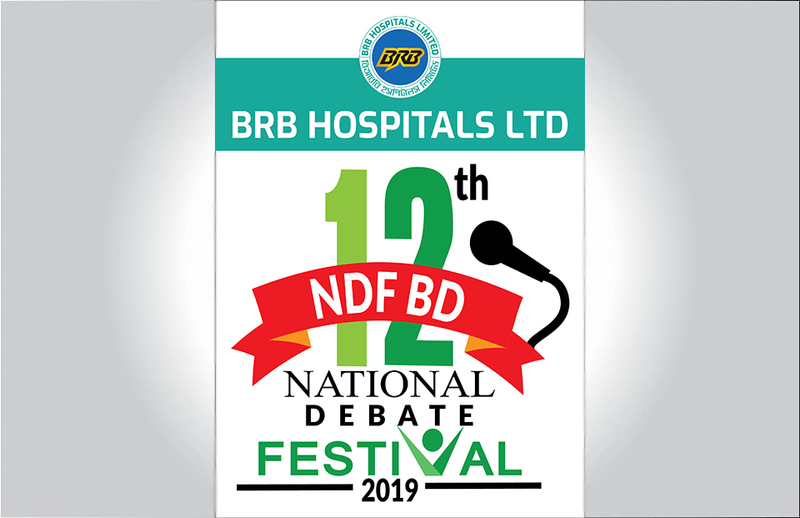 National Debate Federation Bangladesh (NDF BD) is proudly providing these experiences to the grass root level that are conducive to life-changing, cognitive and presentation skills. I would like to express my wholehearted gratitude to every single members of NDF BD family, all the well-wishers of NDF BD who have supported us and kept trust on us and our Advisers for their guidance. I hope, the journey of NDF BD will inspire youth to come forward to build a logical Bangladesh. Competitive debating allows curious students to consider the world around them by thinking about different arguments, engaging with opposing views and speaking strategically. 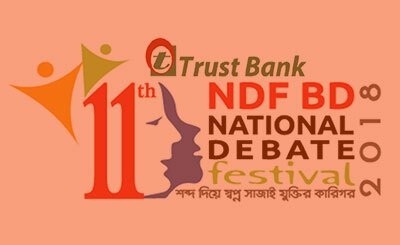 NDF BD is organizing differents types of debate competitions throughout the year on a regular basis. Our Career and Debate schools of different venue teaches the young members how to research, articulate arguments, and clarify ideas. As well as helps in self development to be more prepared to speak clearly during interviews, demonstrate a professional presence, and clearly explain ideas and abilities. Debate workshop is a training for high school and collegiate and university debaters and debate adjudicators living both in urban and rural area. Usually these workshops are held throughout year and last between one to two days. Debate Festivals are made up of a series of Debate Workshops, Show debates, artistic responses, debate competition and other public events aiming to create a practice of logic among the young generation. Leadership camp is the annual adventure tour for the future leaders of NDF BD around the country. A large group o people travel along to a new place where they get to learn leadership qualities. 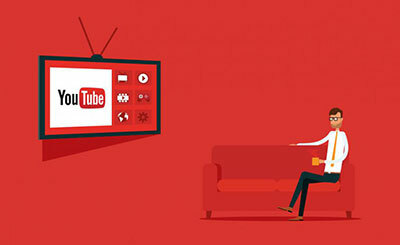 Being socially aware means that you understand how you react to different social situations. 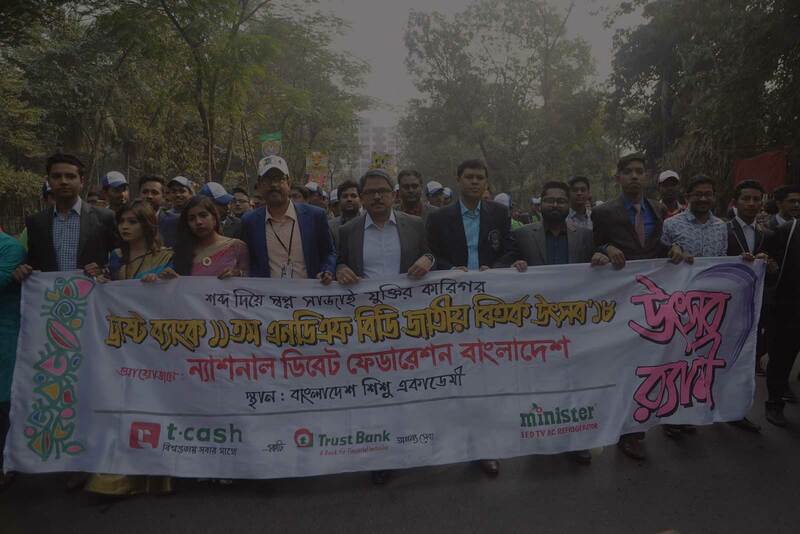 through its seminars and discussion sessions, NDF BD contributes in social awareness issues on a regular basis to build a logical Bangladesh. debate networks of the country.